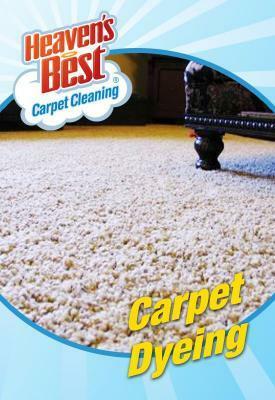 If you are looking for the best carpet cleaning business in Birmingham, AL then you’ve come to the right place! When we arrive at your home, we'll make sure that you agree with the services being provided. This helps so that you know what to expect. We'll then move any furniture to provide a thorough, deep cleaning. Some furniture we may not be able to move, such as entertainment centers or beds. To start cleaning, we pre-vacuum the entire floor. 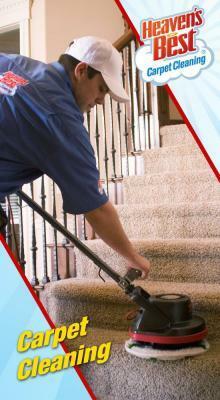 This is an important step that allows us to pickup any loose dirt that's on the carpet. Next we'll apply our low moisture citrus based cleaning solution to the carpet. Our cleaning solution uses no harsh chemicals and all active ingredients are safe for pets, people, and the environment. Plus, because it's low moisture, there is no abundance of water usage and no waste water to dispose of. Once our solution is applied any dirt or grime that is stuck on the carpet fibers will break down, allowing us to pick it up with our powerful cleaning equipment. If there are any areas that need special attention, we may apply our cleaner a second time and then remove both the cleaner and grime with our cleaning machines. When we're done cleaning we'll move the furniture back, so you don't have to worry about it. We also place small pads under the legs of furniture to prevent rust from forming and transferring onto the carpet. So give Heaven’s Best Carpet Cleaning in Birmingham, AL a call today at 205-618-9150 for the Best Carpet Cleaning Business and Company and we’ll get those carpets looking like they did the day they were installed.